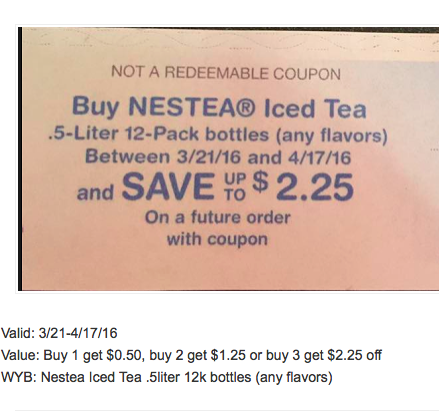 Clipped coupons and organized my coupon box yesterday and set aside all the upcoming catalina dates that had printed from previous trips to make sure I had updated the blog. 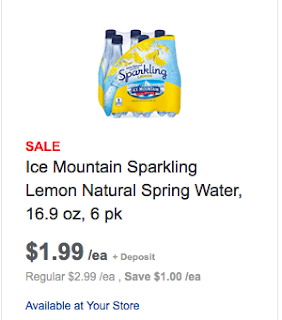 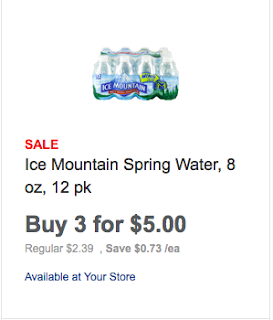 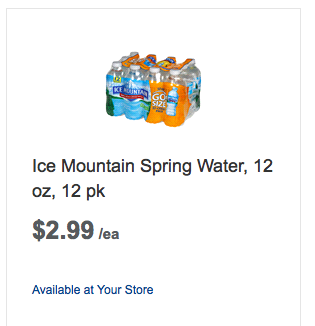 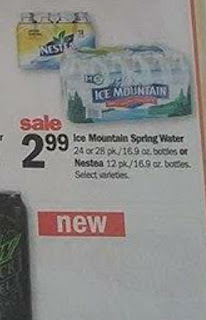 Sitting here today surfing the net and was wondering if water was on sale as the catalinas start 3/21, and I think I stumbled upon a deal! Nestea is also on sale starting Sunday! Hoping these go on sale next week!